What’s the number one thing girls with curly hair like to avoid? Brushing them, of course! 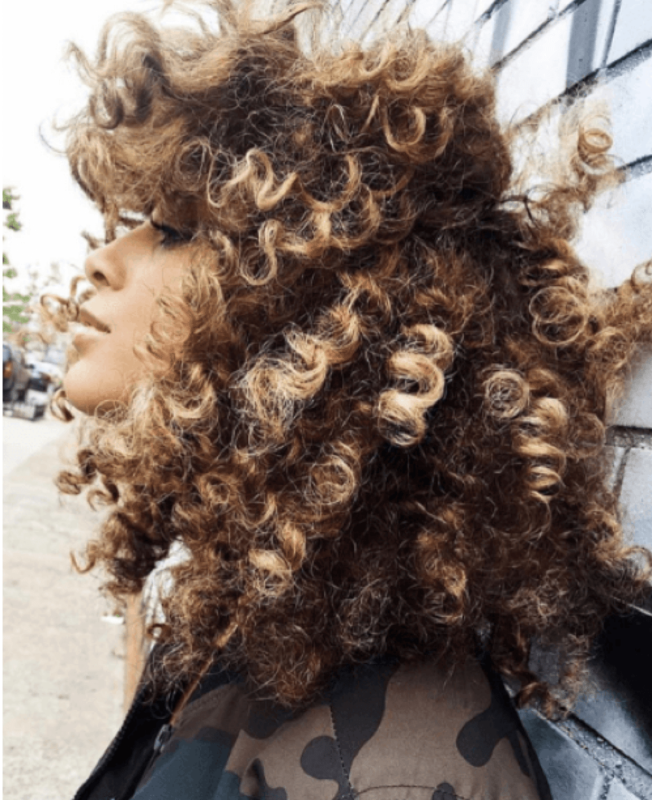 As anyone with curly hair can tell you, brushing curls not only disrupts their pattern, it can also create frizz and unwanted volume in the hair. While avoiding brushing your curls prevents disrupting your pattern, it also keeps the natural oils on your scalp from reaching your ends. When your ends don’t have those necessary oils, they can become dry and frizzy. That’s why spiral curls constantly need moisture. Using ultra-hydrating hair products like hair masks or deep conditioners can help to keep your strands thoroughly hydrated from root to tip. Curly hair definitely has a preference when it comes to its hair-care products. 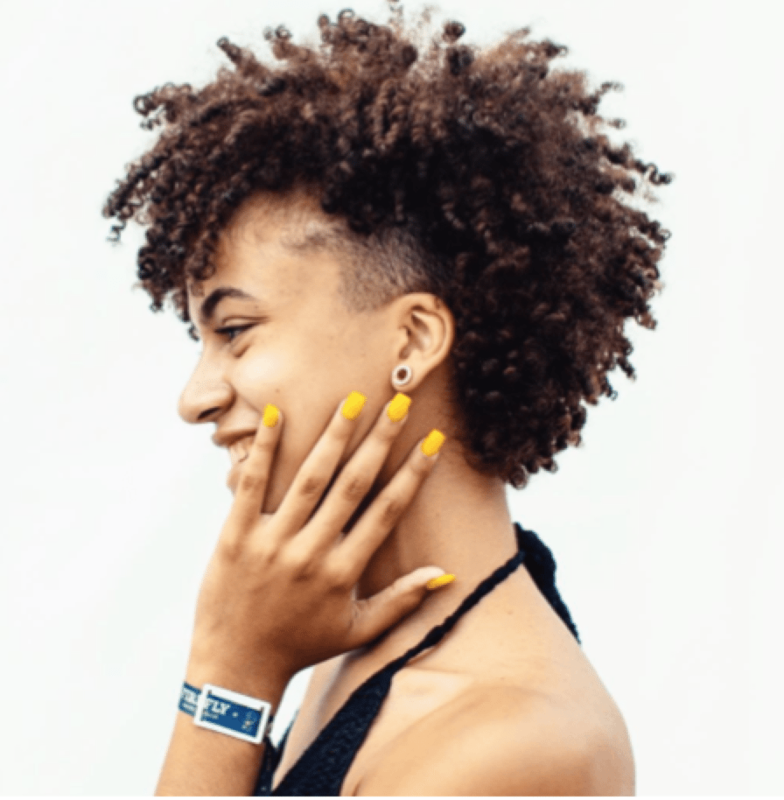 Products that contain high amounts of alcohol such as hairsprays and high-hold gels tend to make curly hair crunchy and resistant to styling. Conversely, products that are higher in oil content or humectants (used to reduce the loss of moisture) such as leave-in conditioners and styling oils tend to give a much softer, smoother appearance.